LYNNE HANSON: Lynne Hanson & The Good Intentions are known for their hard-living style of music, mixing gritty ballads with driving roots-tinged guitar. Lynne Hanson‘s deep bluesy croon is pure and full of fortitude, and she’s drawn comparisons to Lucinda Williams, with a touch of Gillian Welch thrown in. 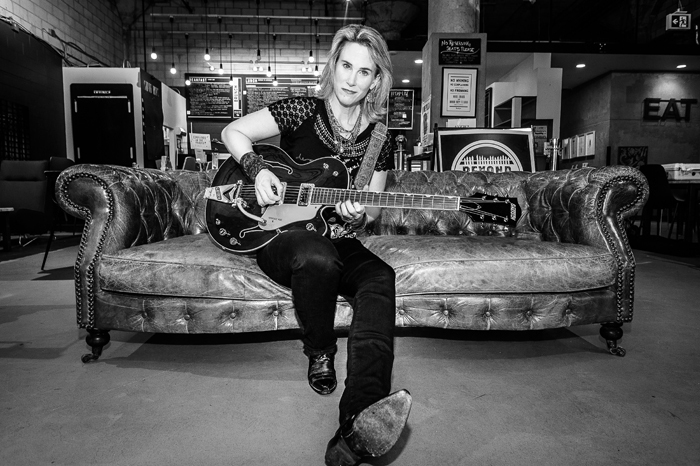 Lynne has toured the US, Europe and the UK, showcased in Austin, TX and Memphis, TN, toured in support of Grammy nominated artist Gretchen Peters and Steve Forbert, and opened for Grammy-award winning guitar legend Albert Lee. She received a Canadian Folk Music Award nomination in 2009 and won the prestigious Colleen Peterson Songwriting Award in 2010. Lynne also tours as one-half of The LYNNeS, a collaboration with Juno award winning songwriter Lynn Miles.